Facebook Instant Articles, Google AMP: Should You Optimize Content? Should You Optimize Content for Google AMP and Facebook Instant Articles? Have you taken the plunge with your mobile content strategy and optimized for Google AMP and Facebook Instant Articles? Only 23% of SEO professionals have taken concrete actions to implement the Google AMP protocol, which suggests that the uptake is still relatively low. 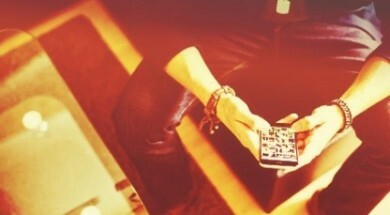 Should you optimize for these mobile-focused initiatives? 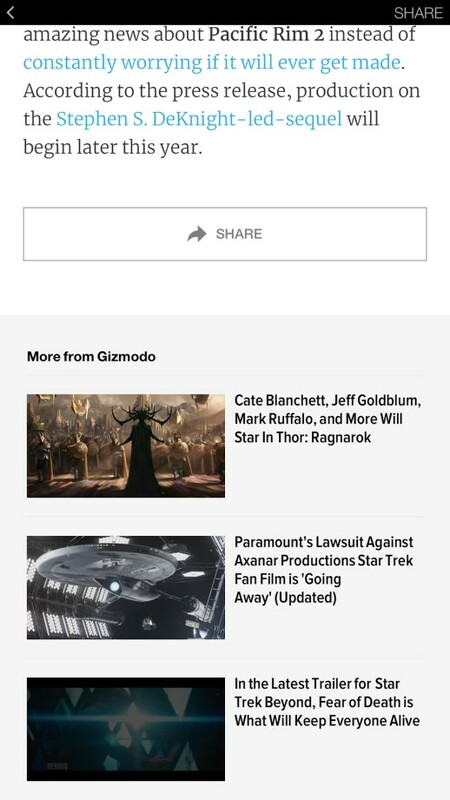 Let’s look at both the pros and cons of optimizing for both Google AMP and Facebook Instant Articles, and the three tools you should use to ensure that your web content is living well in a mobile-friendly world. Is Your Content Ready for the Mobile Takeover? Google AMP — Accelerated Mobile Pages — encourages you to optimize your content for mobile to reach Google search users. 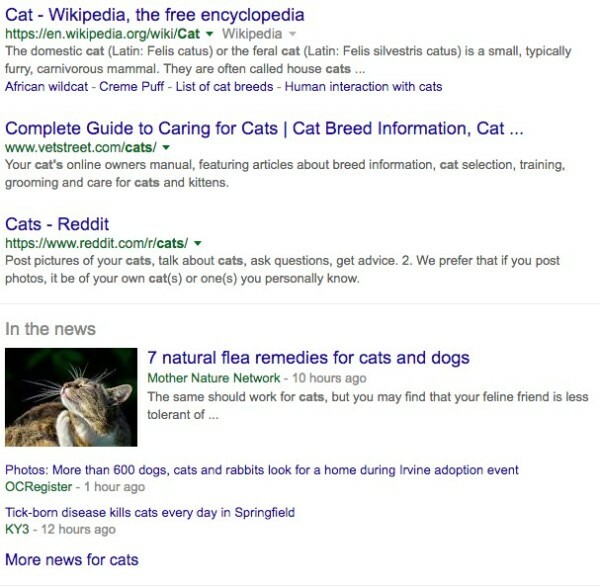 When these users search on Google from a mobile device, Google AMP-optimized articles appear at the top of search results for just about anything, from trending and newsworthy topics to mundane, everyday searches. The section labeled “top stories” features 10 Google AMP-optimized articles that users can swipe to see. 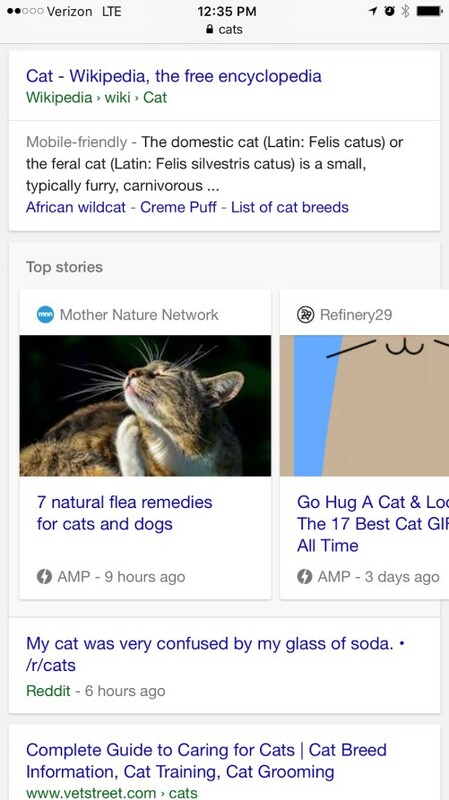 These Google AMP articles do not appear in general Google search results for non-mobile users (as shown in the image below). Considering that mobile internet browsing (51% of digital media time) has taken over desktop internet browsing (42% of digital media time), ranking near the top of the first page of mobile search results is a pretty big pro for Google AMP optimization. 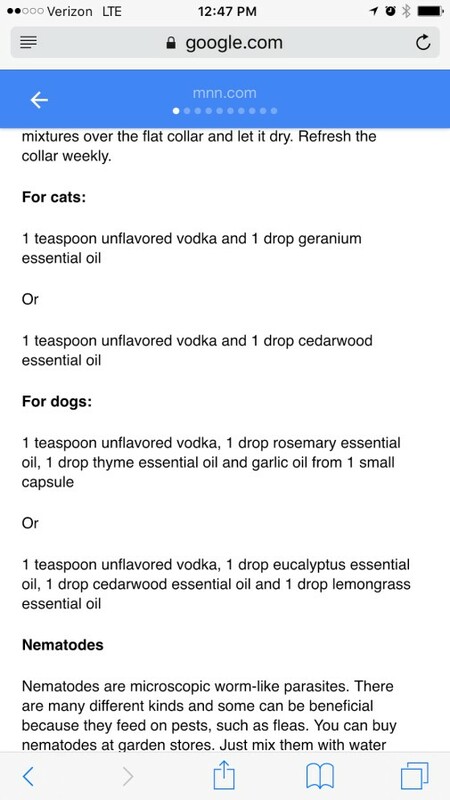 But then, you have a downside, too. As users scroll through your article, a static bar at the top of the screen constantly reminds them that they can return to their search results or swipe to the next Google AMP article on the topic. Unless you are an expert at keeping your reader engaged until the end or add enough internal links that redirect your readers to more articles on your website, the searchers are likely to explore other results or articles appearing on the screen. Images or presentations that need to be enlarged to be legible – Google AMP doesn’t allow viewers to pinch or zoom in on the content. Pop-ups, sidebars, pop-unders, slide-outs, toolbars, etc. – features to encourage sign-ups, subscriptions, etc. Also, if you charge for advertising space on your website, search visits through Google AMP won’t count for impressions. If any of these cons apply to your content marketing program, optimizing for Google AMP may not be your best solution. Simply make sure your website content is as mobile-friendly as possible and aim for optimizing your content as best you can for general Google search results. Realize that, sure, you’ll be beaten by the most recent Google AMP articles, but you’ll have the stability of consistent placement in search results for both desktop and mobile search users. Facebook Instant Articles allows you to optimize your content for Facebook app users. It’s similar to Google AMP, except that Facebook doesn’t reward you with a timeline appearance boost for having optimized content nor does it help you grow the content’s organic reach. 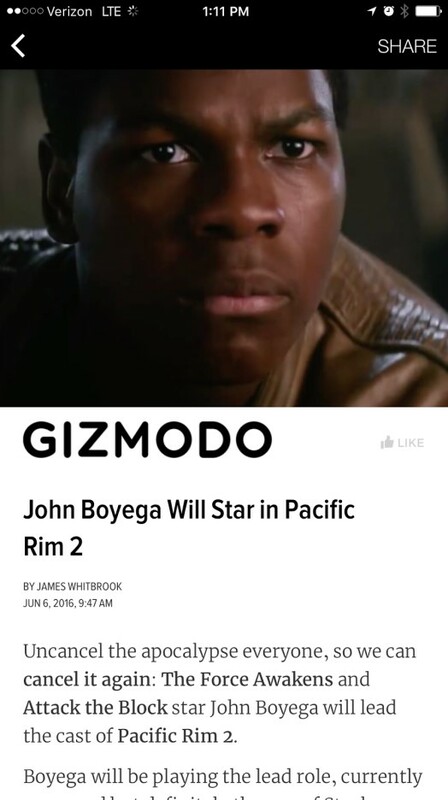 It does put a little lightning bolt on the article’s thumbnail image. If Facebook users understand that the lightning bolt means faster content and can choose to share lightning-bolt content or a non-bolt piece of content on the same topic, they likely will pick the faster option. But that’s just an assumption. 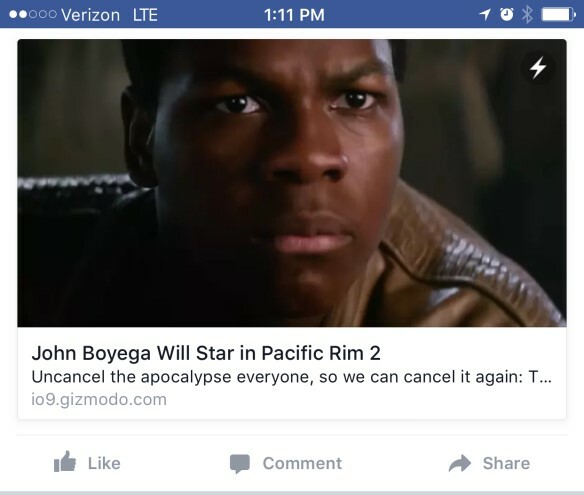 What are the pros to optimizing for Facebook Instant Articles? Lightning fast speed for mobile users, of course. And, compared to Google AMP, Facebook doesn’t push others’ content and gives only a subtle reminder that users can go back to Facebook. Facebook also promotes sharing by the readers. It adds strong reminders at the top and bottom of Instant Articles and allows you to link to more articles from your website. Now, you could increase your organic reach because more calls to action to share could prompt more sharing by users because they’re already on the sharing platform, but that’s just an assumption. And now, of course, we have to look at the cons. They are effectively the same cons as Google AMP optimization — certain types of content are not possible, including images needing to be enlarged, videos, pop-ups, sign-ups, website impression counts, etc. If your content or content goals aren’t maximized through optimization for Facebook Instant Articles, you can still make sure your website content is as mobile-friendly as possible and share your content throughout Facebook as many ways as possible — on your page, through advertising, on your profile, in relevant groups, etc. Google AMP and Facebook Instant Articles are not the only players in the high-speed, mobile-optimized content space. LinkedIn is rumored to be working on an Instant Articles-like system of its own and Pinterest is working on something similar called How-To pins. 1. Can our content reach that platform’s users without using its mobile-optimized format? With networks like LinkedIn and Pinterest, the answer is yes. But if you want to be found on the Apple News app, you have to optimize your content for the platform. The same is true if you want to be found through Google AMP or Facebook Instant Articles. 2. Will our content work well when it is fully mobile-optimized for the platform? If you rely heavily on visual content like infographics, platform-specific mobile optimization might be worthless if the image can’t be expanded to be seen properly. If you use a lot of video, consider whether it might be better to upload directly to a mobile-optimized video platform like YouTube, Instagram, or Facebook. 3. What do we miss if these visitors are not coming to our website? Mobile platform-optimized content lives in the platform’s site (Google, Facebook, etc.) If your content goals revolve around driving traffic to your website to obtain email list subscribers, lead-form submissions, conversions to free trial, or sales, then optimization for platforms like these may not be valuable. You may want to expand your goals or modify your mobile platform-optimized content in ways that encourage readers to go to your website. 4. How much competition will we have? Does the app, network, or search engine let you focus users on your content, or push users back to their app, network, or search engine or to other content? Based on the answers to those questions, you can better decide if optimizing your content for mobile-platform users is right for your brand. Regardless of whether you are going to optimize for Google AMP, Facebook Instant Articles, or any other platforms for mobile content experience, you must have a mobile-friendly website. 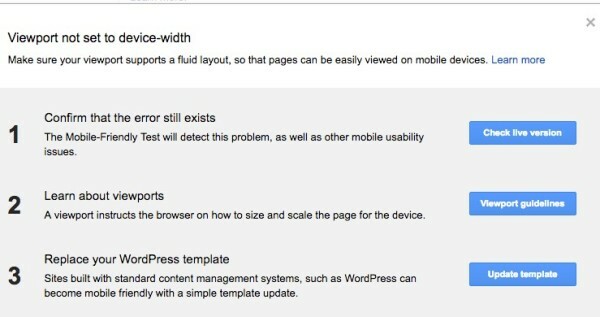 That means you need to aim for a responsive template or theme for your content and as fast a load time as possible. 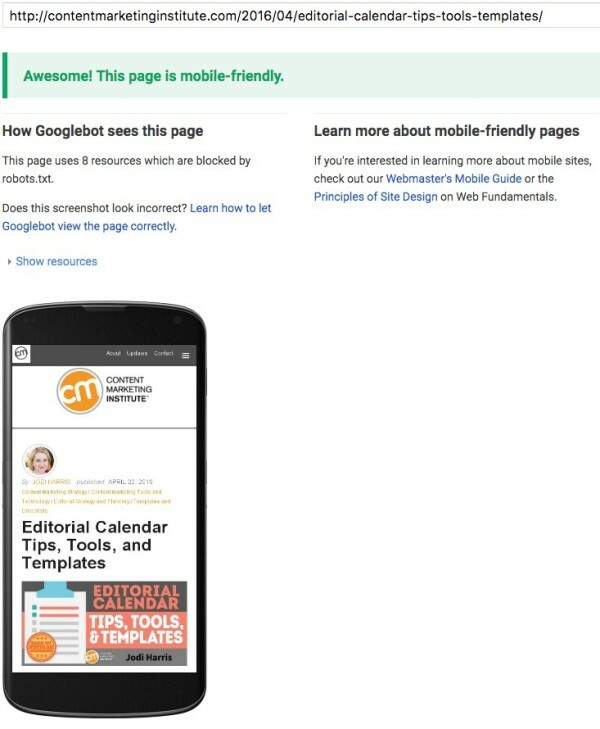 Google offers a free mobile-friendly test that will give you everything you need to know to help make your content as mobile-friendly as possible. It allows you to see your content the way other mobile users will. 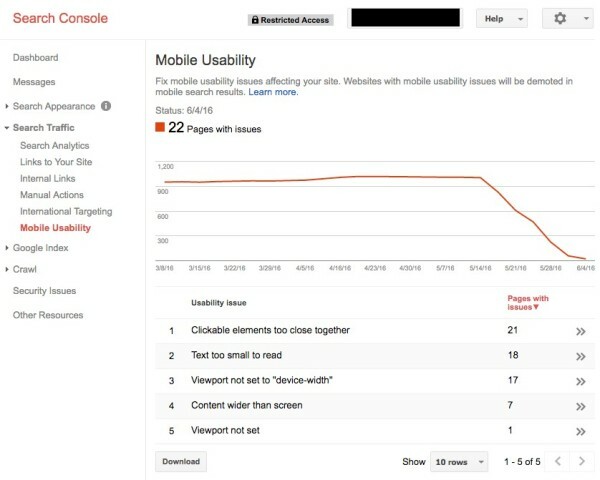 You also can set your website up for free in Google Search Console (formerly Google Webmaster Tools) to get mobile-usability tips. When you click on a Usability Issue, you can see on which pages the issue occurs. When you click on that page, it gives you details about the issue itself and what you can do to resolve it. Last but not least, you can run a free web-speed test on a content page to see how fast it loads on a specific mobile device. This test shows how fast a page loads, and what elements on the page take the longest time to load so you can determine whether it’s necessary or whether it can be optimized to load faster. With these three tools, you should be able to create a mobile-friendly website that will get as close to satisfying Google AMP and Facebook Instant Articles users as possible, even if you aren’t optimizing for either. Mobile users may forgive you for not having the lightning fast speed, but they won’t forgive a bad mobile user experience. You don’t need to jump on every trend in content marketing. You need to grow your content marketing program deliberately and strategically. Let the Content Marketing Institute help you in that journey. Subscribe to the free daily or weekly newsletter.